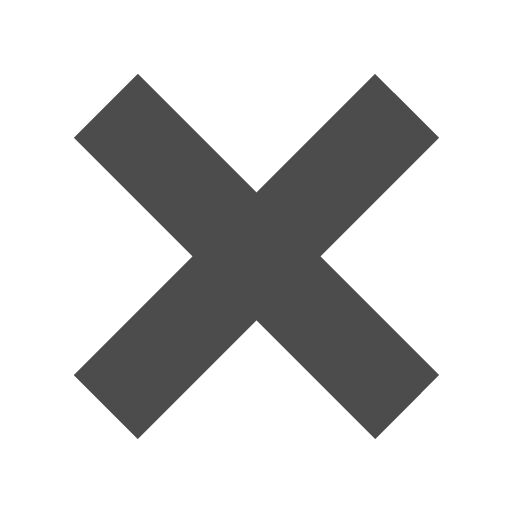 Silver__Grey_6_x_9_Envelopes is rated 4.6 out of 5 by 5. Rated 5 out of 5 by tpersic from Great service. Nice Envelopes bought dark gray. Fast service envelopes were just what we wanted. Thank you Jam Paper! Rated 5 out of 5 by rozprince from great envelopes perfect size, material, and color for my personal needs. Rated 3 out of 5 by Hope from A Quality Envelope I order these envelopes regularly, and while they seem to be good quality, I don't like that they have a glue strip on each side, but not one that goes across the entire flap. I tend to overfill them, and feel like I have to use tape to ensure they are well sealed. Having said that, JAM paper makes ordering easy, and always delivers quickly! Rated 5 out of 5 by Dwashin6 from Great Quality Envelope My office purchased this for a membership mailing that we wanted to send out. It fit perfectly with our membership materials. Will definitely purchase from JAM again! Hello! What is the weight of these envelopes? Similar envelopes on your site say 80lb but I want to make sure these are as well! Thank you. This particular envelope is actually 24 lb. Hope this helps! Hi Corey. No, the lighter grey kraft 6x9 envelopes are thinner than the dark gray ones. Get in line for some 6 x 9. Void of color but not of style, these elegant silver and gray envelopes are a sleek and smooth way to send any and all kinds of mail out! 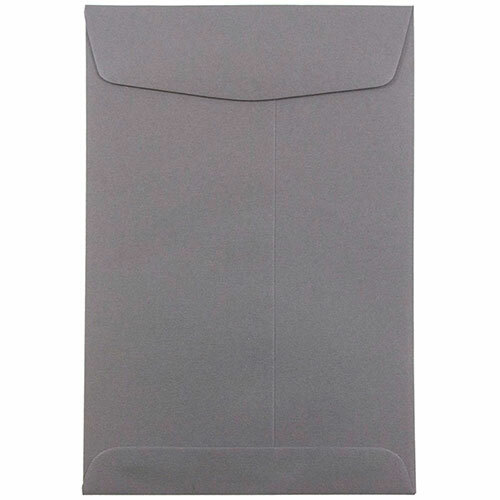 You cannot miss out on our silver 6 x 9 envelopes. Silver & Grey 6 x 9 Envelopes, also known as catalog envelopes, are perfect for storing and sending large documents that are just too important to fold (whether that be your catalog for your business, or a project for school). Whether you need an Open End Envelope (which means the envelope opens on the short side) or a Booklet Envelope (which means the envelope opens on the long side) is up to you! Open End Envelopes are available in Dark Gray and Grey (no clasp). Booklet Envelopes are available in Dark Grey and Silver Stardream. Go professional with our darker shades or go shinier with our stardream option. Come in packs of 25! Need a bulk for your business? Don't worry we also sell in packs of 1000!